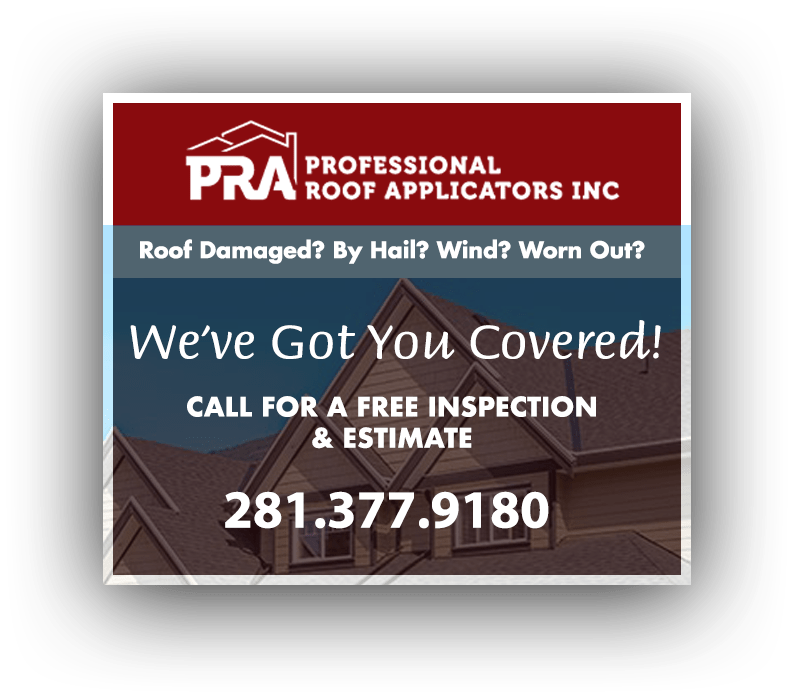 Professional Roof Applicators Inc is recognized as one of the most reliable total restoration and repair companies in major metropolitan areas of Louisiana, Texas, North Carolina as well as the other areas we serve nearby. Since 1998, we have been providing professional home restoration and remediation services to homeowners whose properties were damaged by storm, hurricane and all other “Acts of God”. 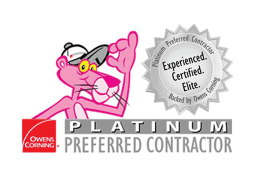 Professional Roof Applicators Inc, has joined forces with some of the best contractors in the storm restoration industry. We are a founding member of the UASRC (United Association of Storm Restoration Contractors), a non-profit, informative organization dedicated to ensure that homeowners are informed, provided with the accurate storm restoration process and provided with high-level ethical standards and practices. Our team of professional contractors is fully licensed and insured, an assurance that we are the expert in managing storm-ravaged projects. The team’s knowledge of insurance procedures ensures that your home will receive all the attention and repairs that it requires and our competency has helped in restoring many homes to their original condition. Over the years, numerous homeowners in the Southeastern United States have entrusted their home repair and remediation needs to us. Following is a list of areas we serve. If your location isn’t mentioned here, please let us know and we’ll see how we can assist you in your area. If you need the help of a home restoration and remediation professional, you can trust Professional Roof Applicators Inc to do the job right the first time. Call (281) 377-9180 or get in touch with us through our Contact Form today to get your FREE detailed estimate.